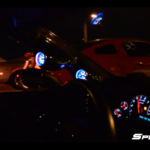 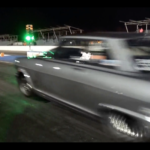 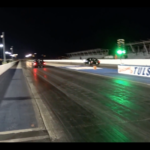 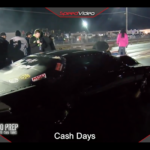 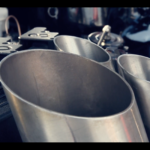 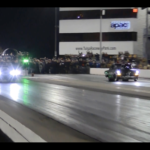 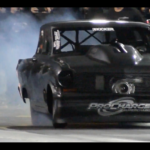 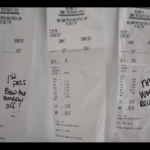 VIDEO: @StreetOutlaws Daddy Dave vs. Kye Kelley – 5k Grudge Race! 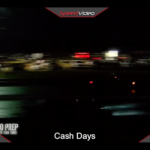 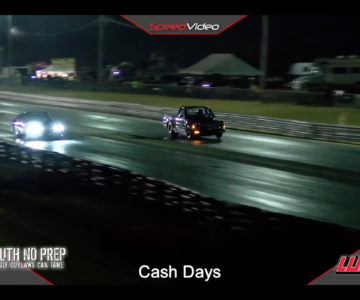 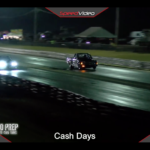 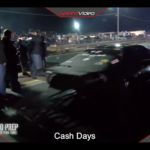 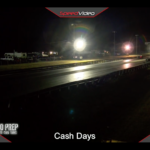 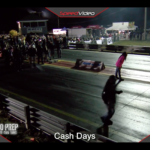 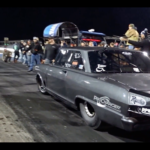 @StreetOutlaws Daddy Dave vs. Kye Kelley – 5k Grudge Race at Redemption 6.0! 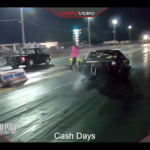 These dudes are FAST! 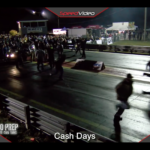 Who do you think will take home the cash? 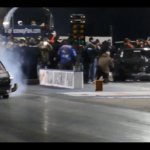 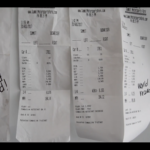 VIDEO: This Evo Is ROWDY!!! 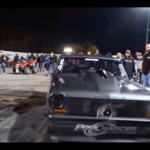 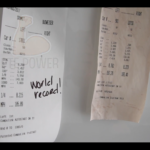 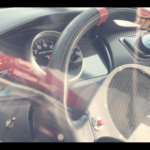 | Quickest In The USA…Fastest In The World! 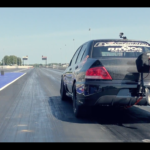 This Evo Is ROWDY!!! 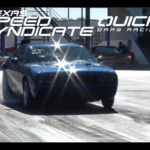 | Quickest In The USA…Fastest In The World! 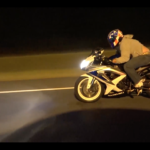 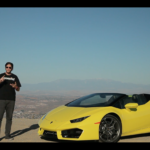 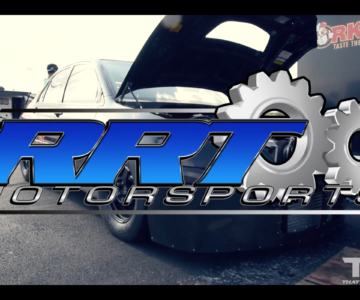 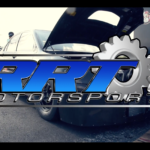 “Mirjan from RRT Motorsports and the Boostin Performance team set the U.S. Evo E.T. 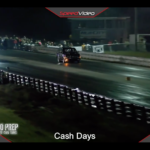 record and Evo MPH world record at the 2017 DSM Shootout. 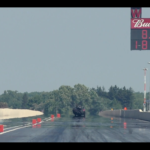 This car is just an absolute animal, all over the track and breaking records!